That ten year gap means Cade also had a very different childhood than I did. For one thing, he was (and is) homeschooled for most of his schooling life, whereas I was not. But since he was homeschooled, he didn't have yearly school pictures. So I've been the one to take those photos! If you scroll through the archives, you can see all our other photo shoots. I remember when I first started my business, had no clue what I was doing, and no portfolio. I asked Cade to let me photograph him so that I could get some senior portrait work. Cade HATED having his picture taken. He was the kid who put his hand in front of his face every time I lifted my camera and had been for years. But he knew how bad I wanted to make this business happen and how much I did NOT want to return to my old job, so he said yes. And I will never forget how meaningful that was to me, from him. Cade has a good soul. And that concession may sound small, but if you knew how stubborn and set in his ways this kid is, you'd realize what generosity that truly was. 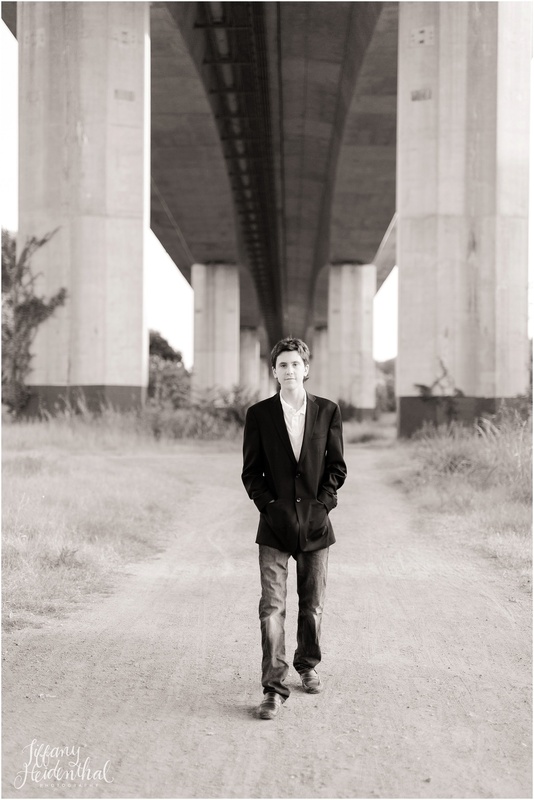 So this year, for Cade's senior pictures, we wanted to venture somewhere new. 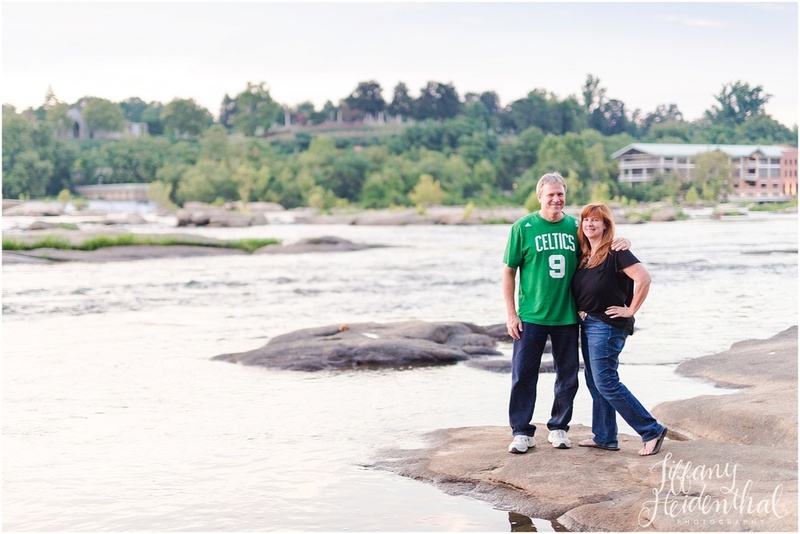 Belle Isle is a favorite photo location for me and for lots of my clients because it just offers such a diverse range of awesome backdrops. We can take shots along the river, the rocks, the pond at the center of the island, the grassy meadow, the bridge TO the island, the Richmond skyline, the options are endless. And there's never enough time to see everything the island has to offer. So check out Cade! And his SENIOR portraits. And leave him some comment love. Because he's awesome. I mean, I had to force my parents to take some pictures while we were there, right? That's just being a good daughter. And they're so cute. I basically had to.